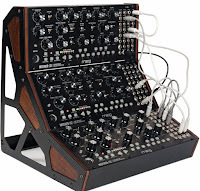 I have been fascinated by synthesisers since Wendy Carlos's first album. 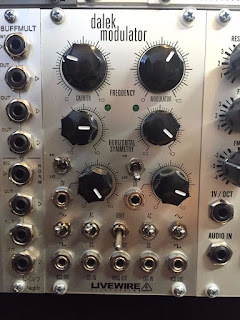 I started buying eurorack modules when approaching retirement and have continued while a person of leisure. I don't perform, I just make noises. Sometimes I get bored with the range and pretentiousness of boutique modules, but I always return to the noises. I get as almost much pleasure from building the housing units as playing with the modules themselves. 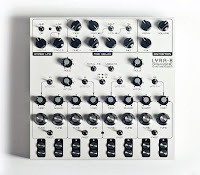 I have been rather quiet blog-wise for a while, but have been roused from my stupor by the SoS review of Soma Laboratory's Lyra-8. I'm on the waiting list. 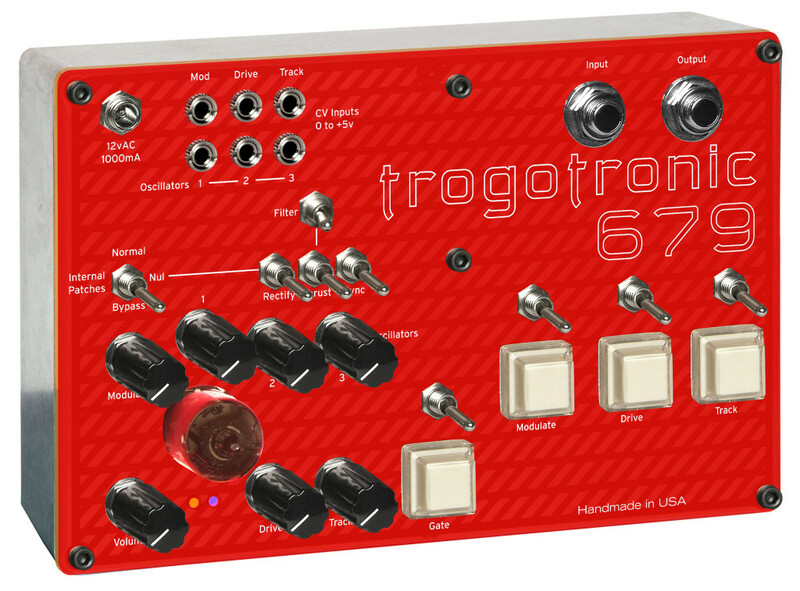 My first thought is a desktop rack combining the Lyra-8 with the Trogotronic 679 and possibly a couple of limiters and stereo processors. [Later that day] Soma have replied - the wait time is currently about a year. So it goes. It can only get longer with the SoS review. Email 30th July - new staff taken on, waiting time down to six months. 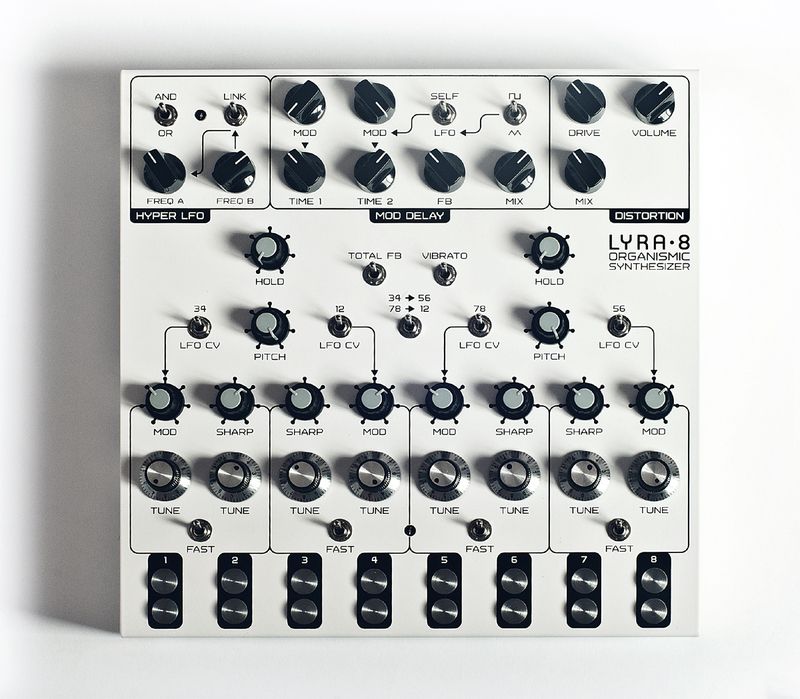 Here's a Lyra-8 demo from the inventor. Happy birthday. A Livewire Dalek for $250. That's a full set of the well known Livewires - see here. I grew up with TW, but I don't remember this. This will be continued in a new post. 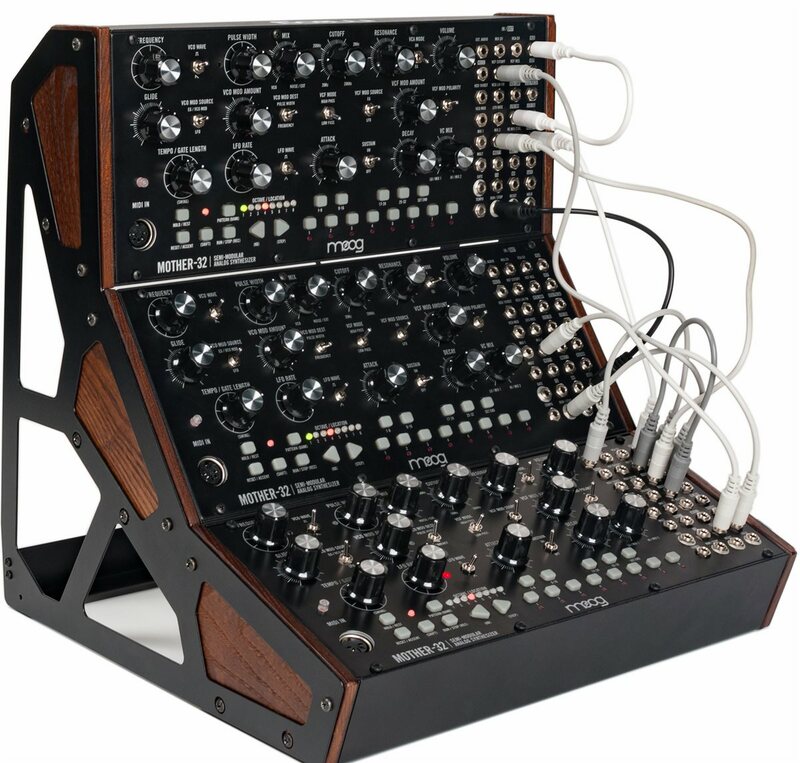 If the Pittsburgh micro is pretty, the Moog MotherHub is lovely. One of the units will probably be acquired and then a trinity box. And, of course, something similar will be built. Three problems: modules are a tight squeeze; one of the power supplies is on the blink; and my Doepfer Envelope is too deep. A shallower, narrower ASDR would help significantly and I try to pick up a power supply from Maplin on Thursday. If I am still short of HP, I'll make do with one RVS and take a VS from the spare S/H. Wiard Noisering Muff1 - Muff2 - Wiard Two Muffwiggler threads and and an old Blacet manual.